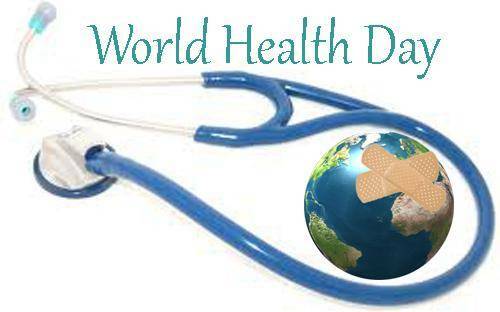 World Health Day is celebrated globally each year on 7th April. The day marks the founding of World Health Organization (WHO) in 1948 and aims to draw attention to important health issues faced by the world each year. WHO, or World Health Organization, is a working body under the UN which aims to address issues and emergencies pertaining to health on a global scale. Each year a theme is selected that highlights a priority area of public health. The Day provides an opportunity for individuals in every community to get involved in activities that can lead to better health. Different organizations, governments as well as non-government organizaitons, help in raising awareness among people towards health issues on the day by organizing awareness drives. Also, governments come out with their pledges and supportive statements on health issues.